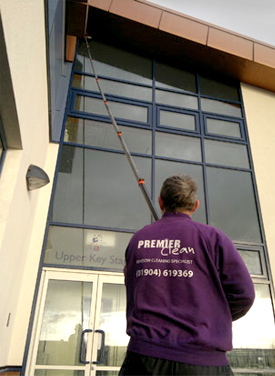 Situated in York, North Yorkshire, Premier Clean have been providing essential window cleaning services around North Yorkshire, to the domestic, commercial and industrial sectors for over 15 years. 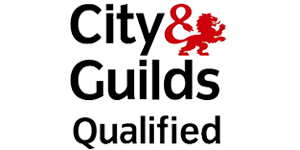 Having built up a trusted and reliable reputation throughout our years in business, we pride ourselves on our high standards of finished work and affordable, competitive prices. 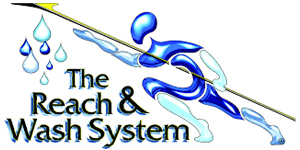 With the applications of pure water through our 65 feet reach and wash system, we are the perfect choice for all your window cleaning requirements whether it be for a residential house or for high rise offices. 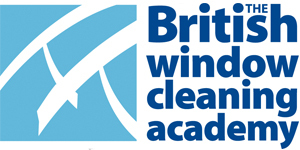 Our window cleaning service covers the surrounding areas of North Yorkshire including Selby, Stamford Bridge, Hemingbrough and Dunnington.